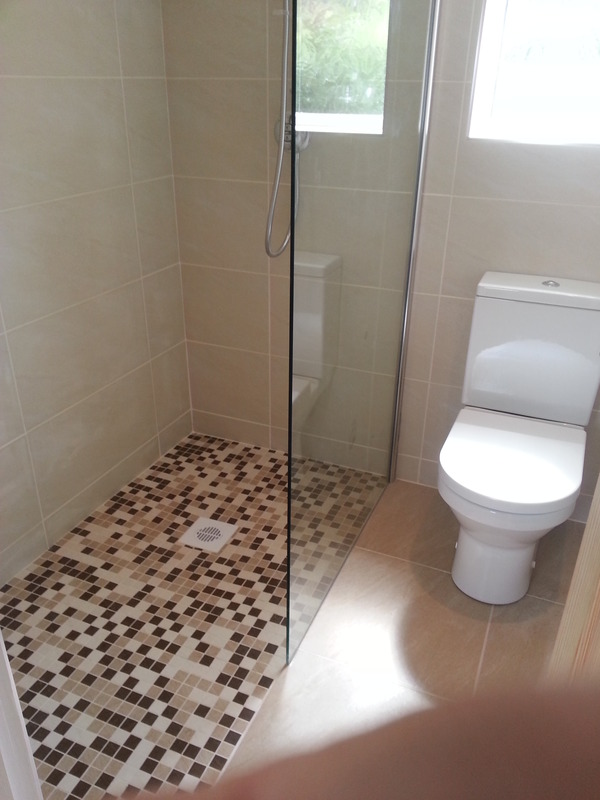 All our bathroom installations are guaranteed and are professionally fitted by our certified tradesmen. A new bathroom installation can be a daunting prospect. Do we tile the whole bathroom? 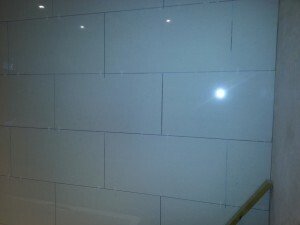 How many tiles should we buy? What type of shower pump can we use and do we need one? With over twenty years experience, we have the expertise to answer these questions and more. From downstairs wet room conversions to shower installations and jacuzzi baths we have the experience to install all types of bathrooms large or small. We pride ourselves on an expert installation service and strive to install the perfect new bathroom that you have always imagined. For your bathroom installation we always recommend purchasing your new bathroom online as they offer you the best value for money. Like our Fitted Kitchen service, our plumbers are registered Gas Safe and Electricians are registered too. What you can expect during your bathroom installation ? Our tradesmen are professional and will try to reduce disruption to your daily routine. We encourage you not to hesitate in contacting us if you have any questions regarding your new bathroom project, before, during or after your bathroom installation. We are always at the end of a telephone, your questions and feedback is very important to us. 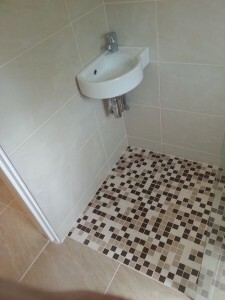 At the end of the project you can be ensured that all your old bathroom fittings, tiles and waste material, are securely and reasonably disposed of. Tony Taylor provides a three step building approach which keeps you in the loop throughout your bathroom installation. If you are interested in a new bathroom installation then please get in touch! 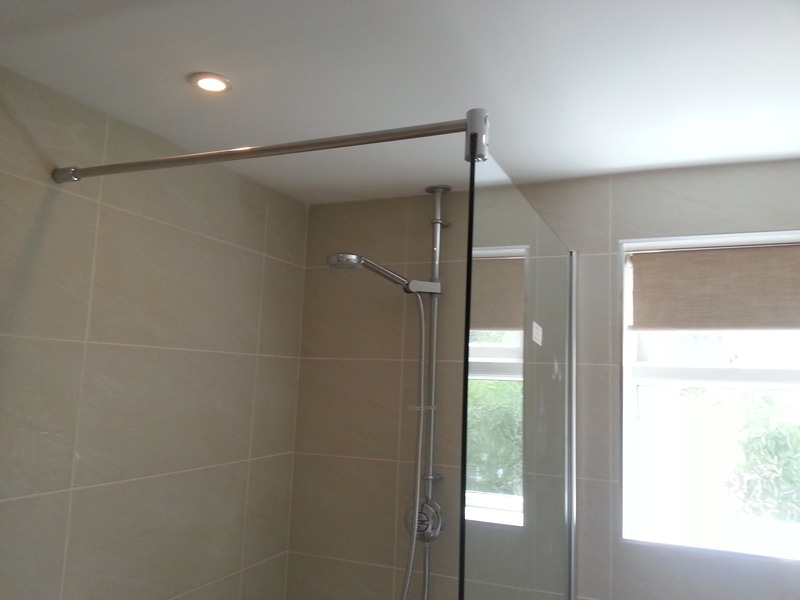 if you would like to find out more about our bathroom installations, or what our property maintenance services can do for you. Please do not hesitate to contact us to discuss your needs and requirements. 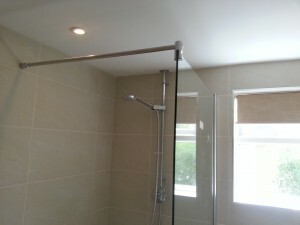 Why not visit our blog page and find out more about some of our past bathroom installation projects.